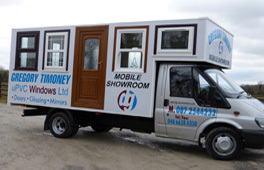 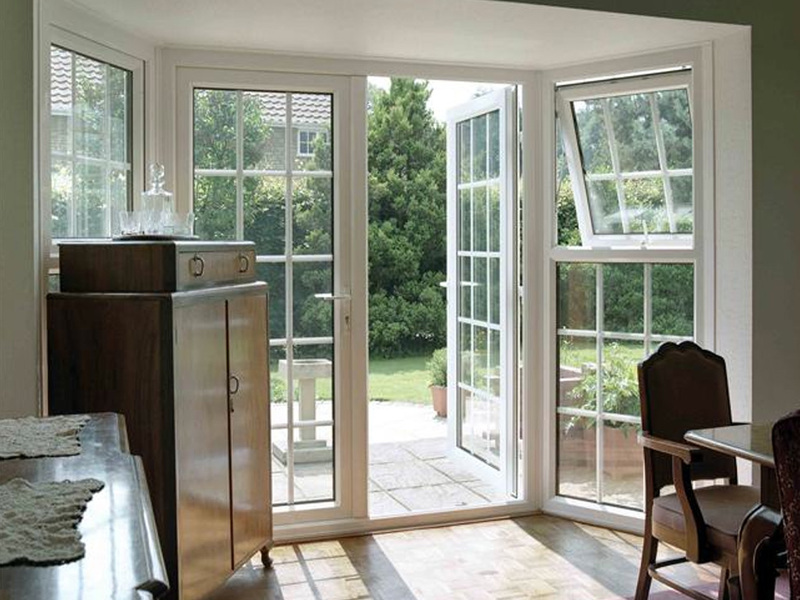 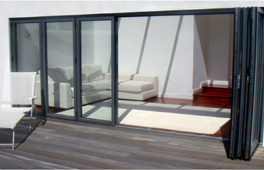 OUR French Doors provide you with unrestricted access to and from your home, and offer unlimited ventilation options. 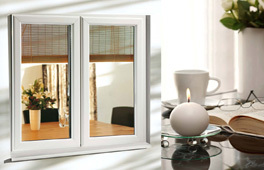 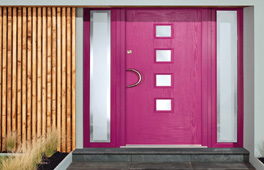 Doors can open inwards or outwards, and restrictors are fitted as standard to all open-out doors. 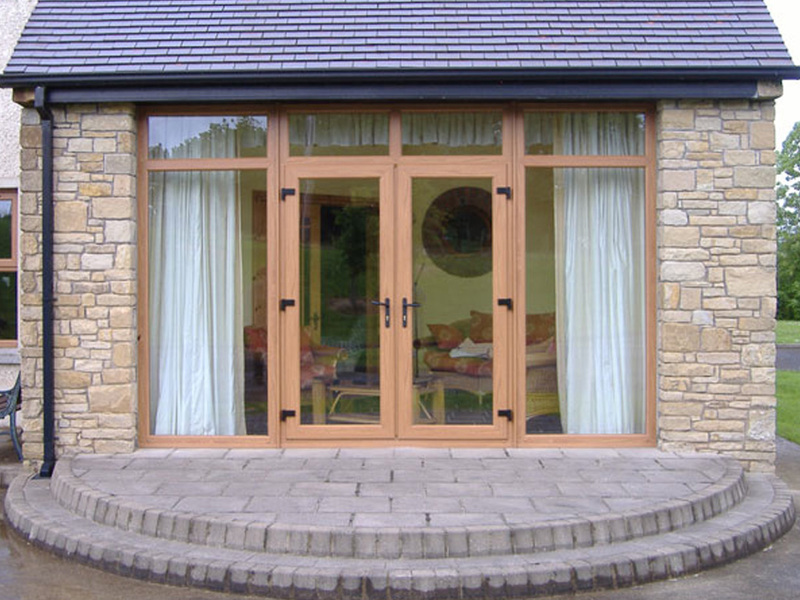 Security is of utmost importance and our doors feature an 8 point locking system (centre latch, deadbolt, 4 roller cams, and a top and bottom shootbolt) for extra reassurance.